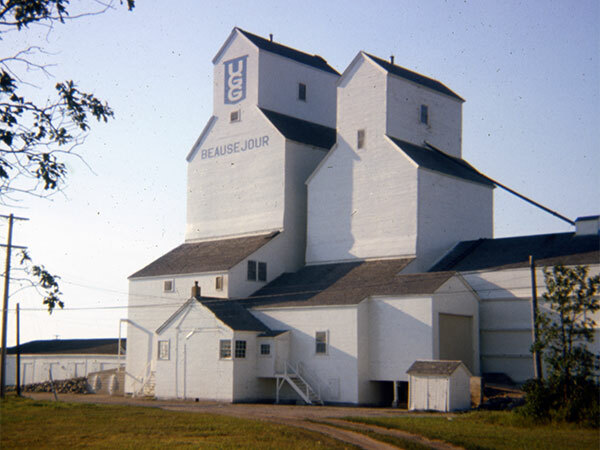 A 30,000-bushel wooden grain elevator in Beausejour, on the CPR Lac du Bonnet Subdivision, was constructed in 1921 for the Dominion Elevator Company. 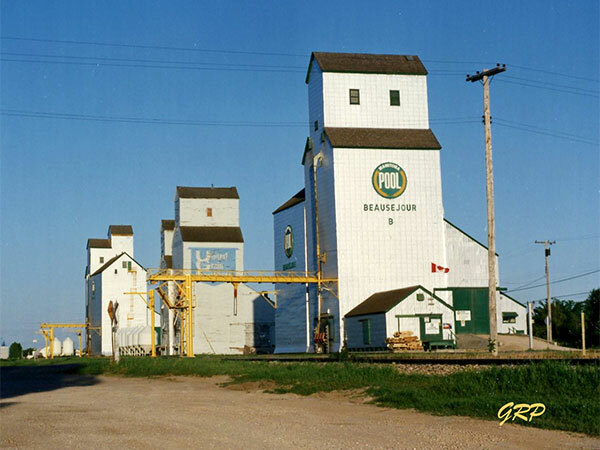 In 1928, the company merged with seven other companies to form the Canadian Consolidated Grain Company. A 30,000-bushel annex was built beside it in 1951. 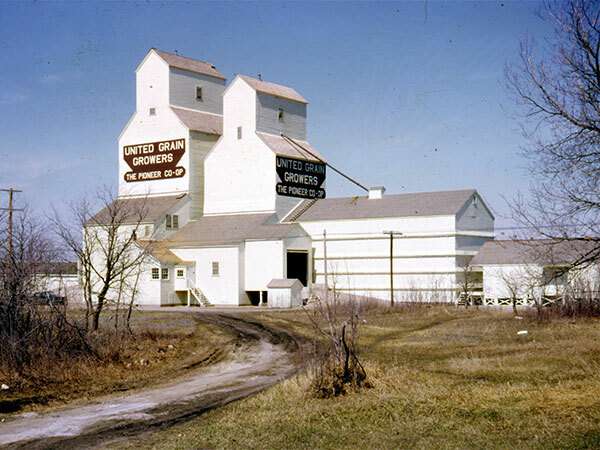 The facility was purchased by United Grain Growers in 1959 and later removed from the site in the mid-1990s.